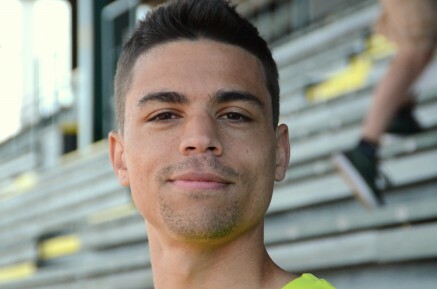 7th February 2015 – Matthew Centrowitz (USA) narrowly missed out on breaking the American indoor 1000m record at the Boston Indoor Grand Prix. Matthew took the lead 700m into the race but still had his teammate from last weekends World Record breaking Distance Medley Relay team Pat Casey for company at the bell. However, over the final 200m Matthew comfortably moved away and was only racing the clock. He crossed the line in 2:17.00, just 24 1/100’s of a second off the record but still a new PB. World Junior Champion Mary Cain (USA) gave a good account of herself over the 1000m taking second place in 2:38.25. In the lead at 600m (95.80) when the pacemaker stepped aside Mary was just unable to hold off Oregon Project Teammate Treniere Moser over the final 200m but was still positive after feeling less than 100% for the past week.